Free Concierge-Level Senior Living Referral Service! Our experts provide compassionate and ethical guidance to help you choose an appropriate senior residential community at no cost to you! Call 1-800-484-0272 or CLICK HERE to contact your advocate. 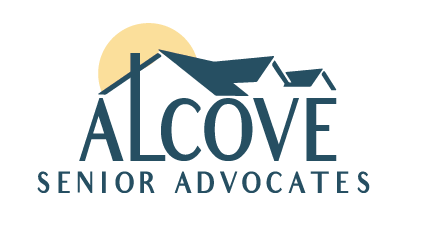 The Alcove Team understands the overwhelming challenges of selecting a senior living community. We’ve been there! Our mission is to be your advocate and reduce your stress while you search for a new place to live, either for yourself or a loved one. 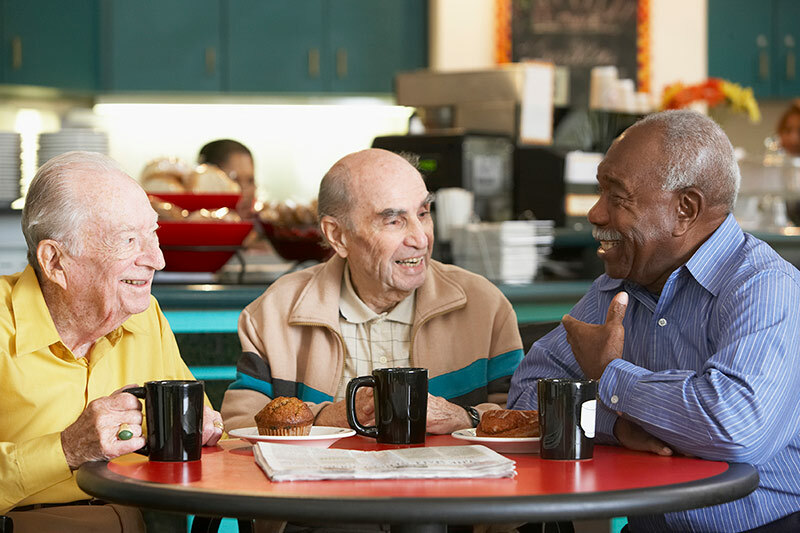 Our goal is to help you find your unique senior care residential solution – whether it is independent living, assisted living, specialized memory care for Alzheimer’s, or skilled nursing, we can help you find the best solution that fits your needs. Compassionate, Ethical, and Knowledgeable guidance at no cost to you. We respect the value and individuality of each of our clients. We are available to guide you every step of the way! We provide knowledgeable assistance to seniors and their families. Our free service is designed to support and enable you and your loved ones the best possible decisions during an emotionally-heightened and demanding time in your life. We want to help you make the best decision possible and reduce your stress surrounding the process. How can we offer this service free to you? We are compensated by our community partners. This allows us to offer our high-touch concierge level service at no cost to you! With our guidance, you will choose the best fit community based on your unique needs and requirements. We get paid only after you have moved into your new residence and stay because you love your new home. We can't wait to be your resource! Let our team get to know you and match you with the community for your needs, lifestyle, values, and geographic preference. Call us today to engage our FREE services or fill out our form to get started with more information and have one of our Alcove Advocates reach out to you.